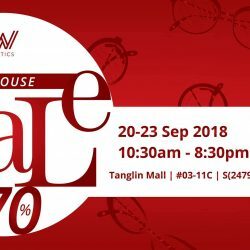 W Optics Warehouse Sale is finally here at Tanglin Mall, #03-11! Discount up to 70% off on international designer frames and sunglasses. Enjoy up to 30% off on regular-priced sunglasses and frames. Explore the wide range of international designer eyewear for adults and kids. Brands include Ray-ban, Prada, Gucci, SwissFlex, Masunaga, STEALER, Dior, Dior Homme, Fendi, Furla, Carrera, Alain Mikli & many more. Stand a chance win MCM leather goods worth up to $800 & receive $30 MCM eyewear voucher* when you get your eye examination done at W Optics from now till 30 Sept 2018. T&Cs apply. 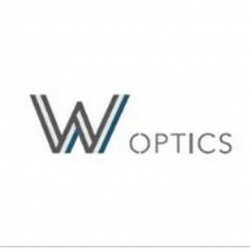 Enjoy 30% off at W Optics. Valid for the month of October only. Call 6736 1303 for enquiries.